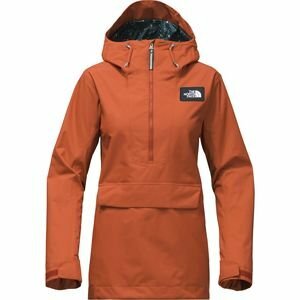 Though you may not be a Carrie Bradshaw, and the ski hill is definitely not Manhattan, The North Face Struttin Jacket will help make your days of riding ooze with style. 2-layer DryVent™ outer fabric and Heatseeker™ insulation help keep the water out and you warm even when the cold winds howl. 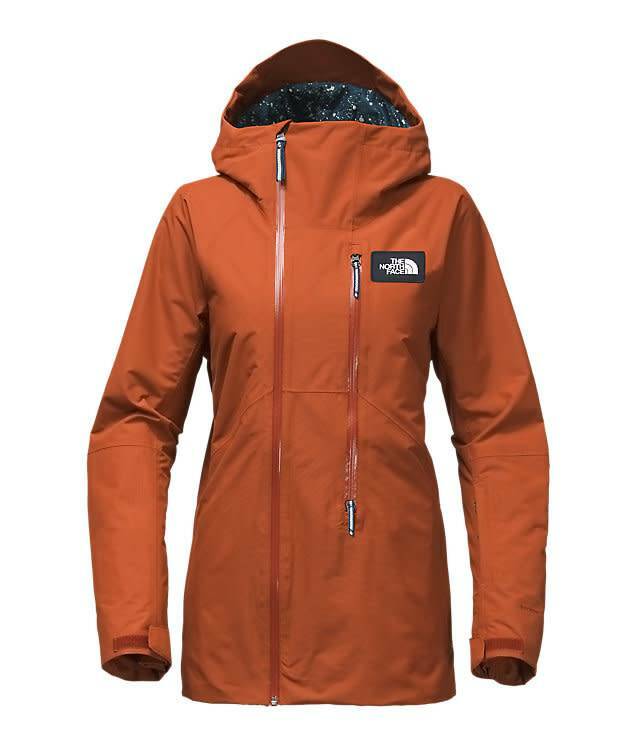 The jacket's standard fit isn't overwhelming or uncomfortable and keeps you active and mobile. 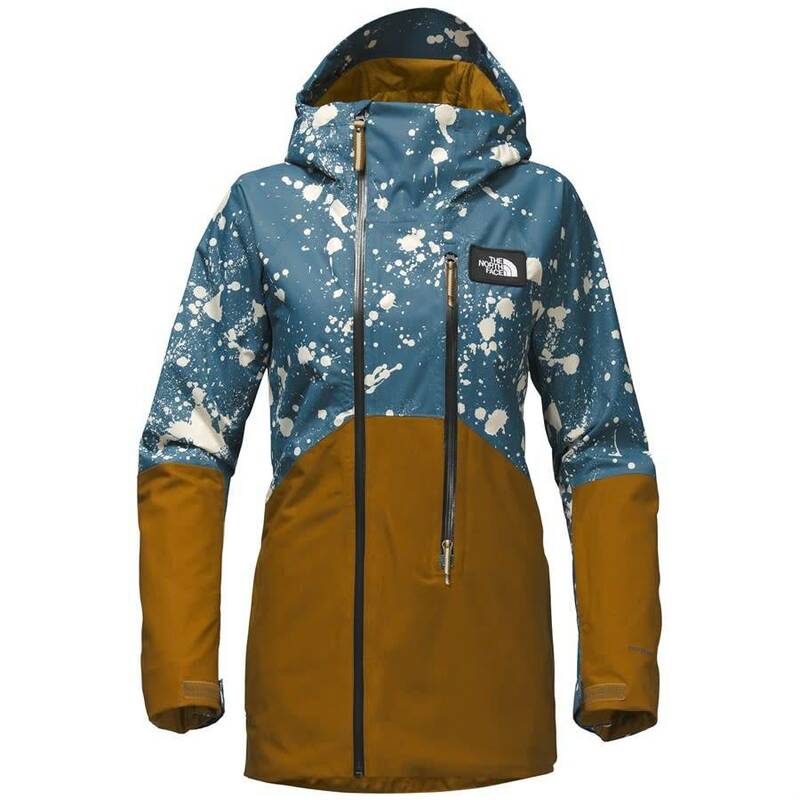 Ideal for the backcountry, the North Face Struttin Jacket is stylish and simple all at once. Zip-off sleeves add on-mountain versatility to this waterproof, windproof hooded freeride jacket that's crafted with varied insulation for the most warmth (120 g) at the core and slightly less (100 g) in the sleeves and the hood (80 g).